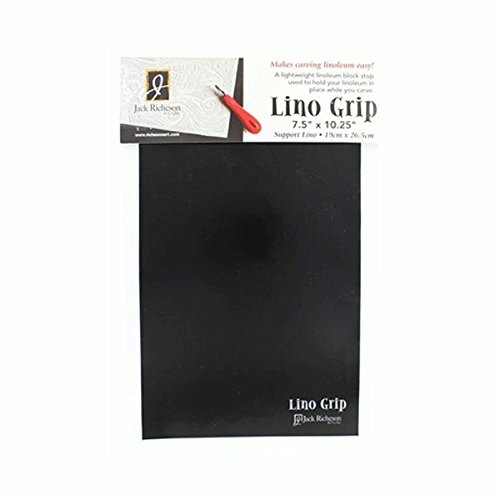 Jack Richeson Lino grip makes carving safer and easier! with unique gripping properties, it holds to your work surface and holds a Lino block in place while you carve. This replaces traditional wood or metal Lino stops.